I have been almost for 4 months in training at MagmaLabs in the area of development for Android. 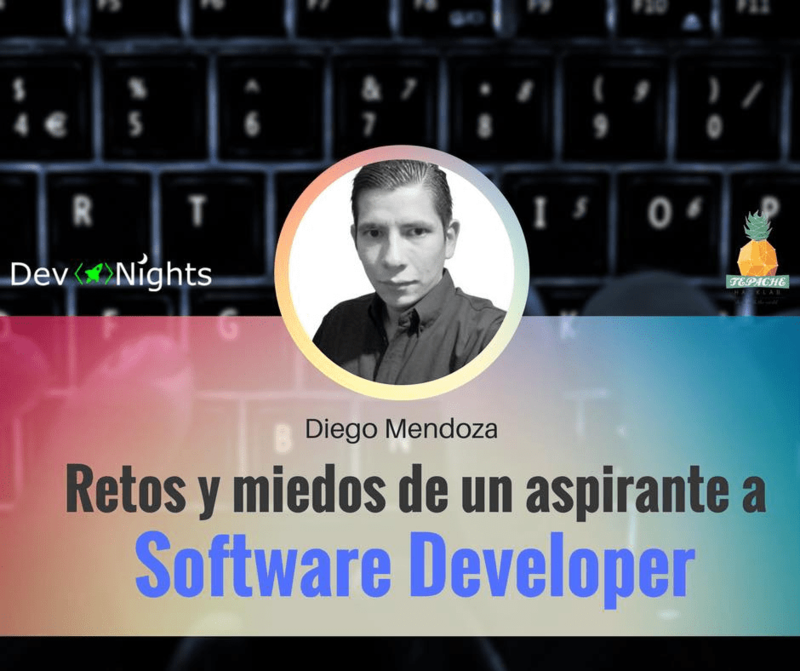 Recently, I was invited by Tepache HackLab to give a talk about how the transition from student to employee in software development has happened, so here is a summary of this talk. During my last semester of computer systems engineering career, I realized that I had not learned as much as I would like. My skills were insufficient in a lot of areas and I believed that I could not perform well in any job, neither a serious one in software development. Now it was my turn to face the real world. But this transition was not easy and most of the time was discouraging. What should I learn? Where to begin? Will I learn in time? Reality let me two options, self-pity or action, I was fortunate to have the assistance and appropriate advice from people around me to choose the action. I understood that what I needed to reach the level of a good developer was effort, courage, perseverance, and passion, and of course, do what I liked. I have loved software development for many years and I discovered that I have easy to learn it, apply it and of course, to live from this. Knowledge can be learned but good attitude and disposition is something even more valuable and important that we must have to improve ourselves. In a very short time, I could see and live the demands of this career, the problems, the effort, but in the end the satisfaction of having solved a problem and have learned from it. These 3 months in MagmaLabs have been the most rewarding and helpful thing that I have ever had, both personal and professionally, I am very grateful to the company who believed in me. And at the end, there was a question and answer session in which I could realize that a large number of attendees had been through or are in the same situation that I described. The best advice I could give them was that they shouldn’t be afraid to venture, there are more companies like MagmaLabs that can give them their first opportunity to learn and grow as developers. Let your career be to learn!